Ride a bike: Holiday Craft! How cute is this little guy? 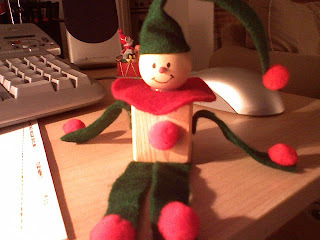 This is my favorite craft for the holidays!